Request your free Vanilla Color Scents trash bag sample here. Print your coupon for $1 off one Green Mountain Coffee K-cup pack. 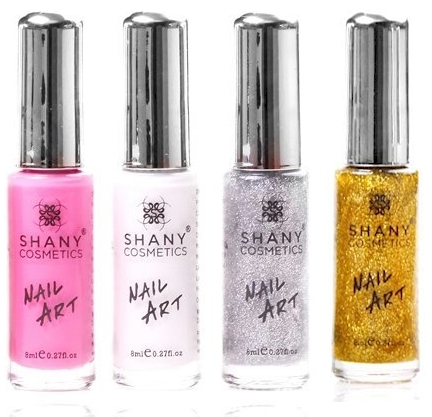 Amazon has this 24-bottle set of Shany Cosmetics Nail Art polishes for $19.95 with free Prime/SuperSaver shipping. (That averages down to $0.83 per bottle.) This set received 4.5 out of 5 stars over 235 customer reviews (and 170 of those reviewers gave it a full 5 stars). Nice deal. 12" front / 16" rear pneumatic tires with molded quick release rims provide a smooth ride and easy maneuverability. Retractable, independent 5-position canopies protect against UV rays. Securely seats two children up to 50 lbs each. Manual swivel lock allows you to flip between jogging and strolling mode. 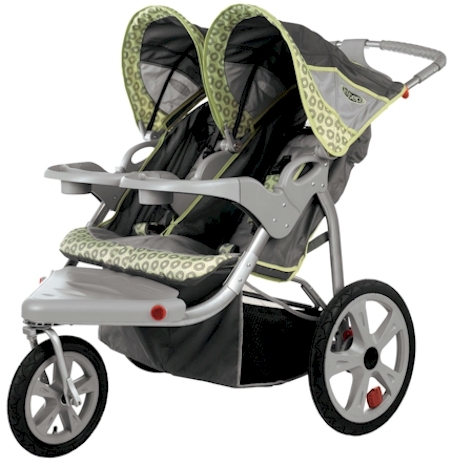 All three wheels on the InStep jogging stroller come with a quick-release feature that makes wheel removal a snap. Dual trigger folding mechanism offers uncompromising safety. 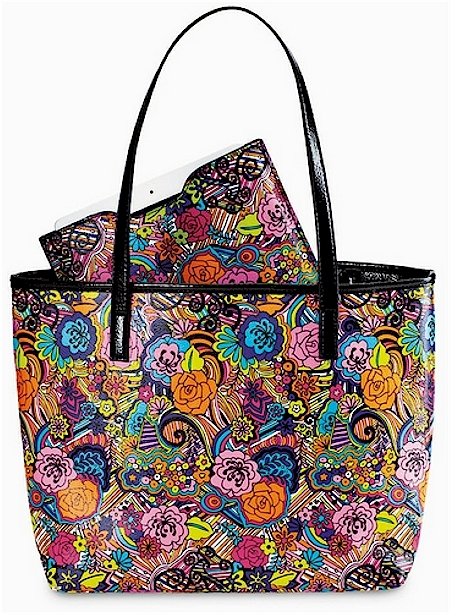 Stage Stores has this awesome Accessory Street Laurie Tote and Tablet Case Set for $21.98 shipped. 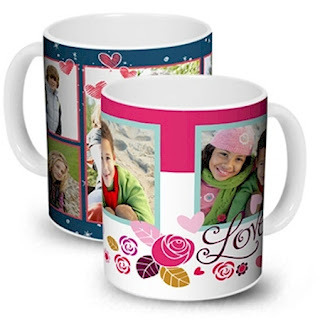 It's priced at $28.99 and when you enter promo code 42910, that price drops by $10.00 to $18.99. 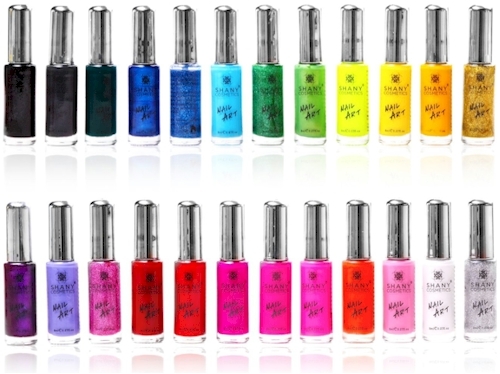 Shipping is $2.99 (free shipping starts at $49.00). So your total is $18.99 + $2.99 = $21.98. I love the funky design on this bag and it's perfect for my iPad (no promises, but I'll bet it will fit your Kindle too). Print this week's Earthbound Farms coupon for $0.75 off any organic product here. It will look like the coupon is only for Earthbound Farms carrots, but once it prints, you'll see that the coupon is good for any Earthbound Farm item. 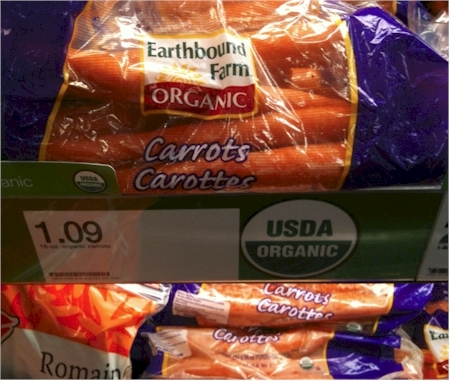 Speaking of carrots, Target's regular price for a pound of Earthbound Farm organic carrots for $1.09. Use this $0.75 coupon, and you'll get them for $0.34. (My RedCard drops it to $0.32.) I buy these as often as I can, peel them, freeze them and use them in soups. Try getting organic carrots for $0.34/lb. anywhere else! Target also has Earthbound Farm baby carrots for $2.09. If you have a smartphone, text the word SPRING to 827-438 and you'll receive a mobile store coupon for $1.00 off any vegetable item at Target, which you can stack with this $0.75 coupon and pay $0.34 for a 1 lb. bag of organic baby carrots. These coupons have been coming up about once a week, and I'll happily print them each time they show. 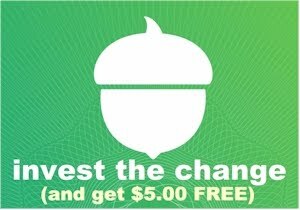 Just another way to buy organic produce without breaking the bank. 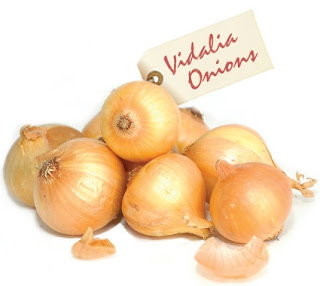 Print this rare coupon for $0.50 off any 5 lb.bag or loose Vidalia onions here. It uses a hinky coupon printer, and I had to try twice to get it printed, but have a little patience and it will print. Be sure and use this at a supermarket that doubles coupons (like King Soopers in Denver) if you can. 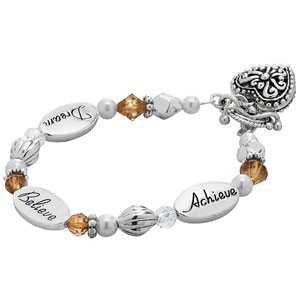 Amazon has got this Dream Believe Achieve bracelet for $7.99 with free shipping. Nice idea for a graduation gift. It comes boxed with this poem: Dare to dream...big or small...believe in yourself...and you can achieve all. 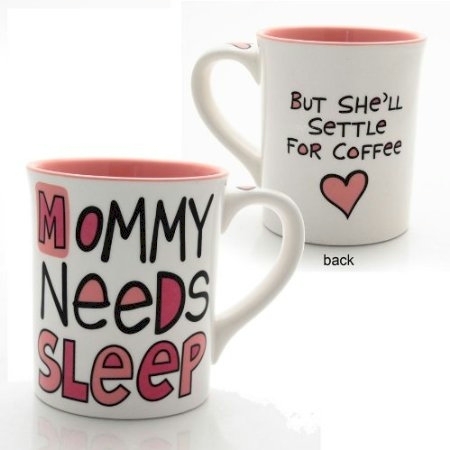 Amazon has got this Mommy needs sleep buy she'll settle for coffee mug for $10.00 with free Prime/SuperSaver shipping. 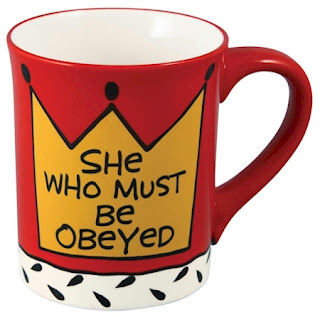 This She Who Must Be Obeyed mug is also $10.00 with free Prime/SuperSaver shipping. 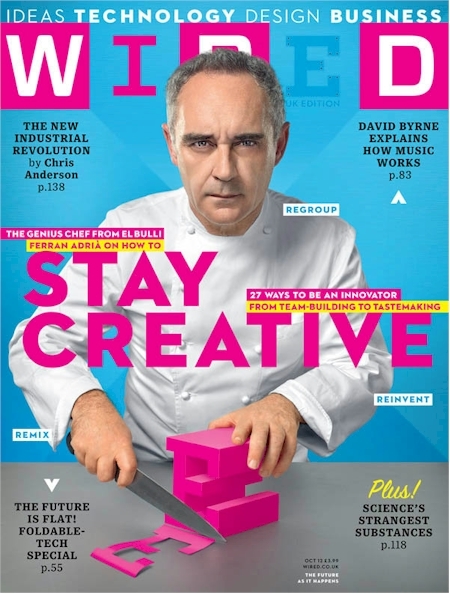 Tanga's got a 12-issue subscription to the cutting-edge magazine, Wired, for the price of a venti mocha frappuccino at Starbucks (I mean that literally; the frap is $4.97). A year's subscription to Wired drops to $4.99 (normally $24) when you enter promo code DAILYCHEAPSKATE at checkout. You can subscribe at this rate for up to three years. Why, hello delicious Caramel Drizzle coffee. 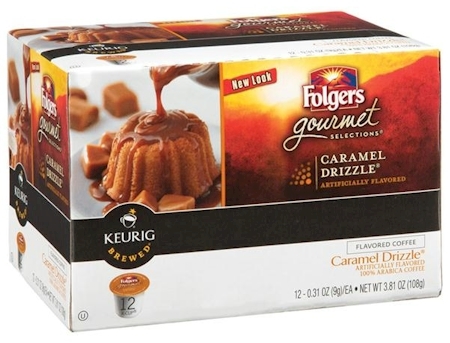 Print this high-value $1.50 off any box of Folgers Gourmet Selections K-Cups here. Wow! 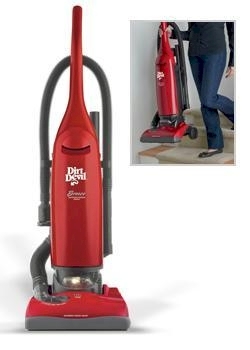 Kmart has got this Dirt Devil Red Breeze Lightweight Upright Vacuum Cleaner for half-price, at $25.00 with free store pickup. This is an awesome find if you've been thinking about getting a second vacuum for your basement or upstairs (I hate dragging the Dyson up and down the stairs). It's also a great idea for a dorm or a first apartment. I posted about these two fun Nostalgia Electrics items back here, two weeks ago, when they were $9.99? Well, guess what? They both just dropped down to $7.99 with free shipping at Best Buy. 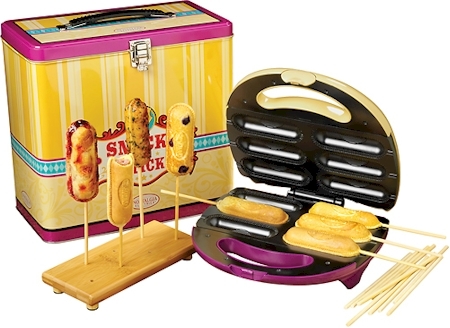 I'm so pleased with the quality of the Nostalgia Electrics popcorn maker set that we bought for $9.99, back here that I am seriously tempted to buy these sets. I love the fact that they all come with storage tins, so I can clean up and put away the whole thing after I'm done with it; it makes the mess very containable and when you're short on counter space, that's a major plus. Makes 6 snacks at one time. Nonstick coating, helps prevent stuck-on food for easy cleanup. Kit with bamboo sticks and stand. Storage tin helps keep the kit tidy when not in use. 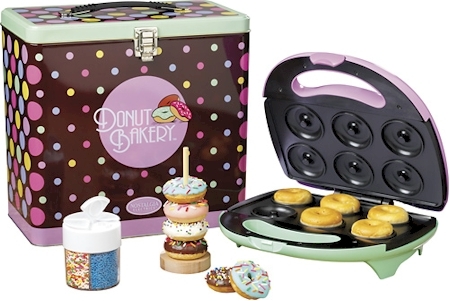 Makes up to 6 doughnuts in approximately 5 minutes, for fast, delicious results. Nonstick coating ensures easy removal. Print your coupon for $0.75 off any Crisco product (including their olive oil cooking spray, yay, which makes this an excellent coupon). 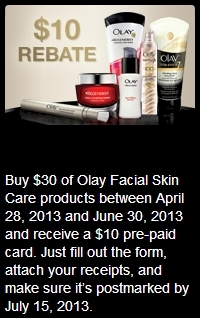 Purchase $30 worth of Olay Facial Skin Care products between 4/28/13 - 6/30/13 in order to be eligible for $10 pre-paid card. Print and fill out the rebate form here, attach your receipts and submit it before 7/15/13. Limit one rebate per household. The $30 minimum purchase is AFTER any coupons or discounts are applied, so your total out-of-pocket expenditure before taxes must be at least $30. 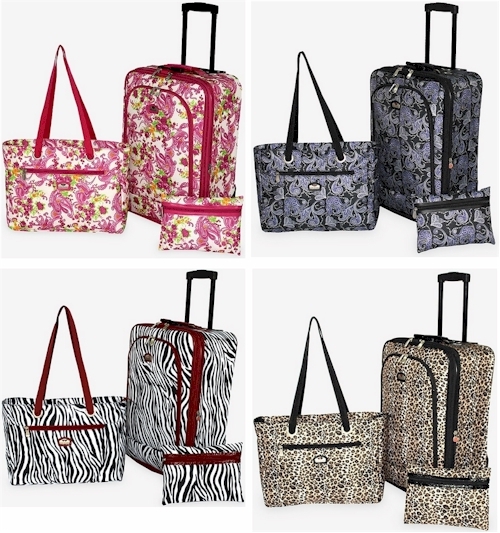 Stage Stores has got your choice of four different 3-piece carry-on sets of Gloria Vanderbilt luggage for $43.75 + $2.99 shipping = $46.74 each set. The luggage sets are priced at $62.50, but use promo code 42430 at checkout, and that price will drop by 30% to $43.75. Print your $3 off your $15 minimum purchase in Mattel games here. Your kids who are in Grades 1-6 can earn a free book this summer from Barnes & Noble. Your child needs to read any 8 books and record them in the Barnes & Noble Reading Journal. Bring the completed Reading Journal to your local B&N store. Choose a free book from the special selection on the Reading Journal list at the store. Wayfair has got this Tvilum 5-drawer cherry finish shoe cabinet for $61.20 with free shipping. It's priced at $68.00, but use promo code B9A45259620 to drop that price by 10% down to $61.20, and shipping is free. This price is available today, 4/29/13 only. FYI, Amazon has this identical cabinet for $89.97. Tanga is running the fantastic Reader's Digest deal again. Reader's Digest is the most popular and widely-read magazine in the United States. So many of you have written in to tell me how much you like this deal (or have gifted it), I'm going to post it whenever the deal opens up. Subscribe to the classic Reader's Digest (normally $24.99 per year,) for just $4.50 per year from Tanga when you enter promo code DAILYCHEAPSKATE at checkout. You can get this special price for up to four years, and it's good on both new subscriptions and renewals. Click here to get started. This price is good today (4/29/13) only. 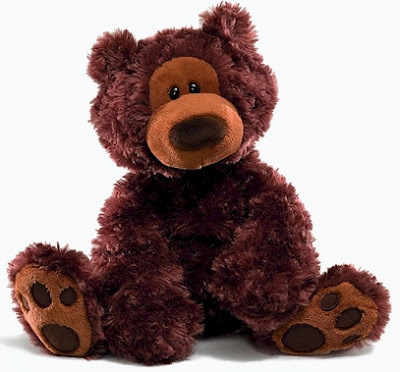 Stage Stores has select Gund plush bears on sale for 30% off with free shipping, when you enter promo code 30453 at checkout. 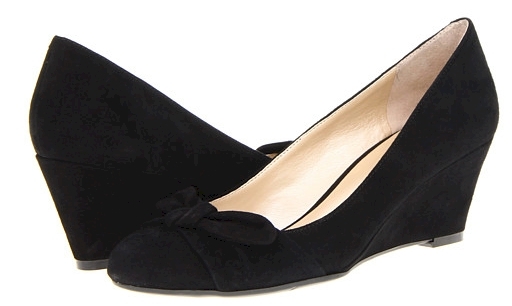 Today, 4/29/13 through 5/1/13, 6PM has got Nine West Spring styles for $50 or less, with free shipping. The sizes are going very quickly, so hurry and shop. You can use the voucher on Mother's Day or any day until 6/30/13. The promotional value expires after 6/30/13. But, you can buy multiple vouchers (up to two per user) and use one for graduation (balloons) etc. 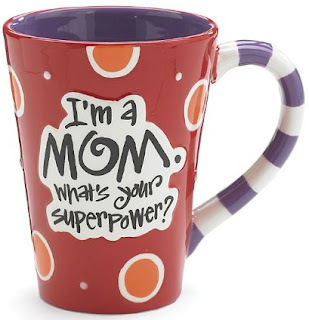 And happily, if you order now for Mother's Day and spend $39.99+, select delivery on 5/10/13 (so Mom can enjoy the flowers all weekend) or before, and use promo code MOMFREESHIP at checkout, there is no service charge on your Mother's Day delivery and free standard shipping (up to $14.99 off). Purchase the half-price voucher here. Limit 2 vouchers per purchaser. 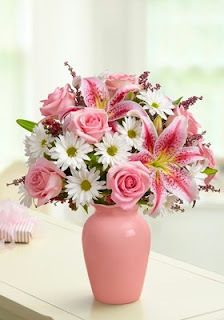 Limit 1 voucher per order at 1-800-FLOWERS.COM. Voucher may be redeemed online, by phone, or in-store. Today only, Home Decorator's Collection has got a group of about 300 select items for 30% off and free shipping, with no promo code needed. This deal expires today, 4/29/13, at midnight EST. 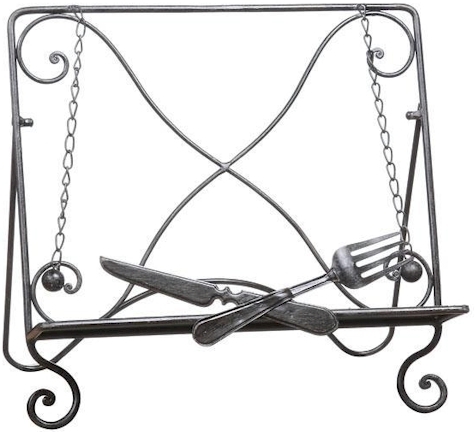 I got the bronze cookbook holder (pictured above) that was priced at $19.00, but dropped to $13.30 in my cart, with free shipping. I think it's supercute, and I like the fact that it folds up when I'm done with it (I have zero extra counter space). Browse around; there are tons of nice finds here. 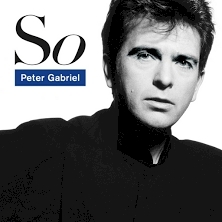 Get Peter Gabriel's In Your Eyes for free today on Google Play. The $25 Cuisinart Mini-Prep deal is back! Yes! The $25 Cuisinart Mini-Prep 3-cup food processor deal is back on 1SaleADay! 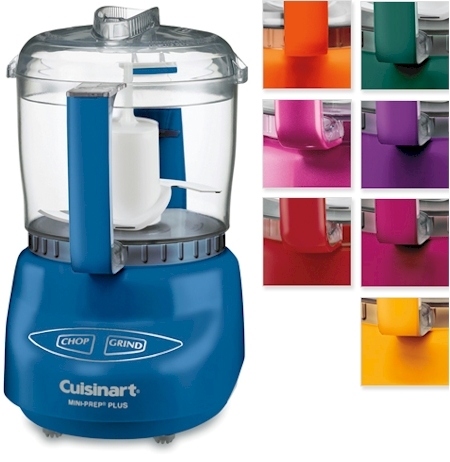 1SaleADay has a brand new Cuisinart Mini-Prep 3-cup food processor (model #DLC-2A) for $24.99 with free shipping. That's the lowest price I've seen on this model by about $15.00, for a very long time. This deal is available through 4/29/13 only. Buying gift cards through Raise and using them for regular shopping is a smart, low-impact, low-effort way to save money. Think about it. If you're buying a jacket at Lands' End, why not pay for your purchase with a $60 gift card that cost you $52? If you're getting lingerie at Victoria's Secret, why not pay for it with a $35 gift card that cost you $31? It's such a no-brainer to me. I've been using discounted gift cards for years. 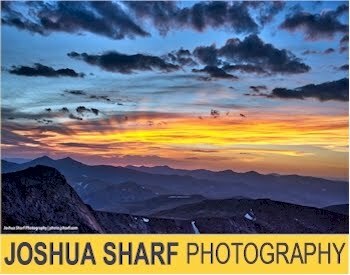 I recently became an affiliate of Raise.com, and I'm really impressed with their higher-than-other-sites discounts and high level of customer service. 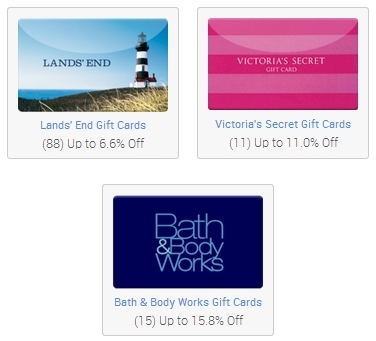 Buying gift cards at a discount is adding an under-layer of money saving to every purchase. 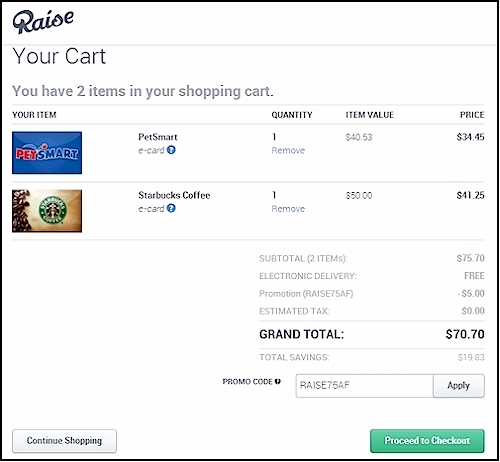 Right now, new users of Raise.com can get $5 off their first $75 gift card purchase, when you click through this link and enter promo code RAISE75AF at checkout. That's like getting an additional 15% off your purchase before you even buy anything, on top of the regular Raise gift card discounts. The $75 minimum doesn't have to be on one gift card; it can be spread over several gift cards in one purchase. I'm not a new user, but my husband is. He just bought a $40.53 Petsmart gift card for $34.45 and a $50.00 Starbucks gift card for $41.25. With the additional $5.00 new user discount, he just got $90.53 worth of gift cards at vendors that we use very frequently for only $70.70. That a 22% discount right out of the gate, before we use any promo codes or coupons at Petsmart and Starbucks. 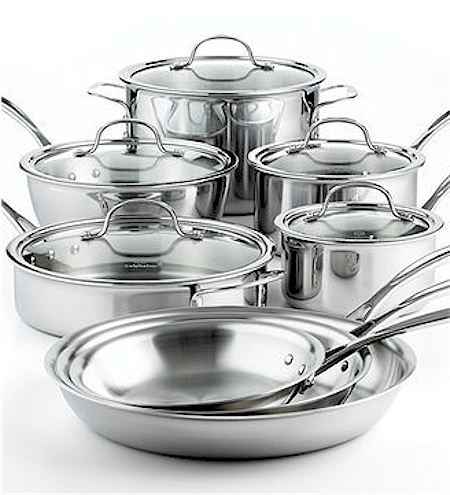 Calphalon Tri-Ply 13-piece Cookware Set for $299 PLUS two free bonuses, through 4/29/13. I actually own the Calphalon 13-piece Tri-Ply Stainless Steel Cookware Set. I got it after several frustrating years of dealing with various other kinds of cheapola pots and pans, and may I just say this: I consider it to be the Rolls Royce of pot sets. As silly as that may sound, I've been through Cuisinart, KitchenAid, and (horrors) Farberware sets and others. I've seen it all. There are some that are good. But the Calphalon Tri-Ply set is The Best. It cleans up beautifully. It goes right into your dishwasher and occasionally needs a little post-wash touching-up with BarKeepers Friend. I keep my cookware set out on a pot rack, and it gleams. It cooks food wonderfully. The core is aluminum, which heats up quickly and evenly, and the outer two layers are both stainless, which doesn't react with food. The pots are constructed from all metal and heat-resistant glass covers, so they can even go into the oven (up to 450 degrees). The handles are soldered on (not screwed on) and the pots are guaranteed for life. Tri-ply stainless combines the beauty of stainless steel with the superior performance of aluminum. Classically styled with a polished, stainless steel exterior and a satin finished interior, Calphalon Tri-Ply Stainless Steel cookware is designed with three layers to ensure even, consistent heating. But along with this high-end set comes a high-end pricetag. Amazon currently has it for $388.00. Bed Bath & Beyond has got it for $399 or $319 after the 20% off coupon. Add this set to your shopping bag and get 25% off when you enter the promo code FRIEND at checkout. This drops that price by $100 to $299 and you get free shipping as well. This promo code is only good through 4/29/13. And when you add this to your shopping bag, this Calphalon 7-piece set of Kitchen Utensils with a storage crock, priced at $54.99, will automatically be added to your shopping cart and will be FREE. Additionally, when you add this to your shopping bag, this Calphalon 12" Unison Nonstick Everyday Pan, priced at $185, will also be added to your shopping cart for FREE. So you get the 13-piece Calphalon Tri-Ply Cookware Set, the 7-piece Kitchen Utensils with storage crock set, and the 12" Calphalon Unison Pan (value is $399 + $55 + $185 = $639) for $299. Which, IMHO, is amazing. And truthfully, the Calphalon Tri-Ply set is so worth the money. I add to the set gradually when I see a special or sale on Tri-Ply individual pieces. I've never had a set of pots this good, and I don't hanker for any other set. I truly believe that using this set has made me a much better cook. Duragold has got this delicate 14 kt. 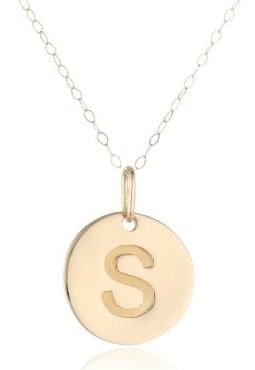 gold disc initial pendant on an 18" 14 kt. gold chain for $99.99 with free shipping on Amazon. If you're wondering how they can possibly sell this so inexpensively with the price of gold soaring these days, fyi, Duragold is Amazon's own proprietary brand of gold jewelry. They eliminate the vendor middleman, and they are able to keep their prices on real gold jewelry very low. Plus you get the Amazon name and the reliability/credibility that comes with it, along with your purchase. This jewelry item received 4.3 out of 5 stars over 30 customer reviews. Please keep in mind that this pendant is small (.64" x .5"). I think this would make an awesome Mother's Day gift, but if you're not sure, no worries, because returns are free. All initials are available, same $99.99 price with free shipping. Stage Stores has got their Laura Ashley storage collection for 30% off with free shipping when you use promo code 30453 at checkout. This stuff is so pretty! 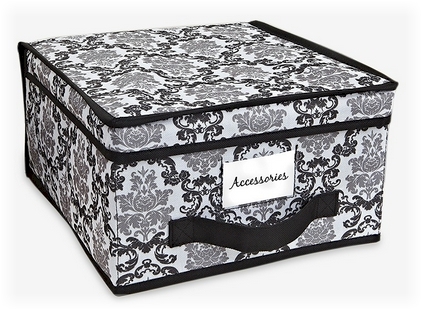 The Laura Ashley St. Germain Collection Cube Storage Box pictured above is priced at $11.13 or $7.79 with free shipping after the promo code. 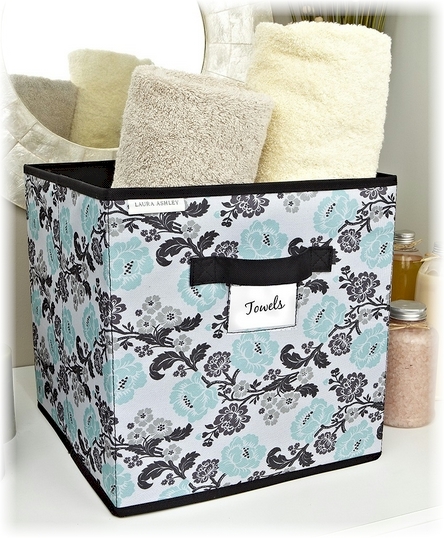 I just snagged the Laura Ashley Delancey Collection Medium Storage box, priced at $9.01, for $6.31 after the promo code. I got four of them. Delancey is my favorite Laura Ashley pattern. 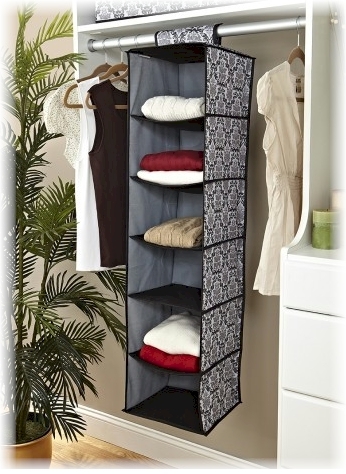 They match the Laura Ashley Delancey Collection 6-Shelf Hanging Closet Organizer that I got as well, priced at $14.31, or $10.02 after the promo code. 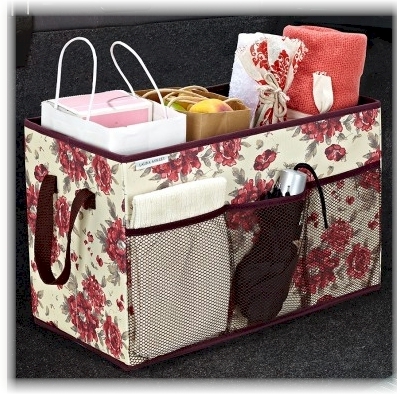 And finally, for my friend who loves florals, I got this Laura Ashley Milner Collection Trunk Organizer, priced at $14.31 or just $10.02 after the promo code.